Almost EVERYONE today carries a smartphone. Carnival should create an Android and iOS app that can connect to the ship’s WiFi but can only access the ship. This app can be a way for passengers to communicate with each other, look up show times and schedules, use maps of the ship, request or schedule services and even scan QR codes around the ship that would give them information about where they’re at or what they are seeing. 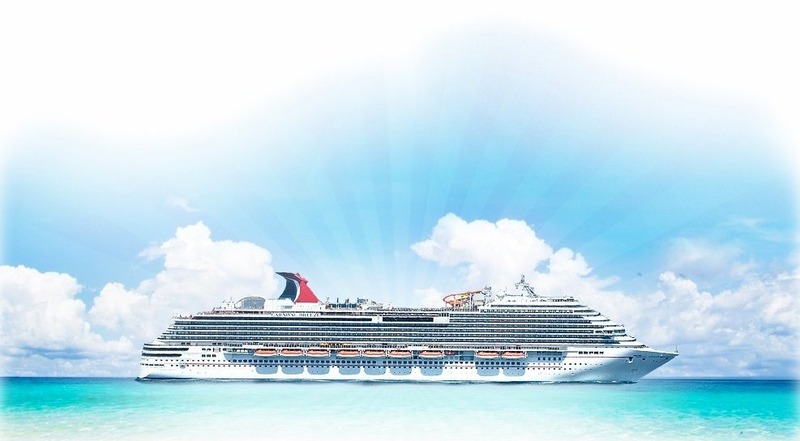 Carnival could also send messages and information to passengers, coordinate disembarking, and advertise up-sells for internet connectivity, discounts at certain on-board shops and offer specials to premium services when attendance is low. This app could work on ALL Carnival Ships and could even be a tool for users before and after their trip. By installing the app weeks before, Carnival can communicate ideas, up-sell shore excursions or help people plan their Port visits ahead of time. And once they finish their vacation, the app could be a way to entice users back to Carnival for future trips by sending photos of ship upgrades or announcing new shows and acts.